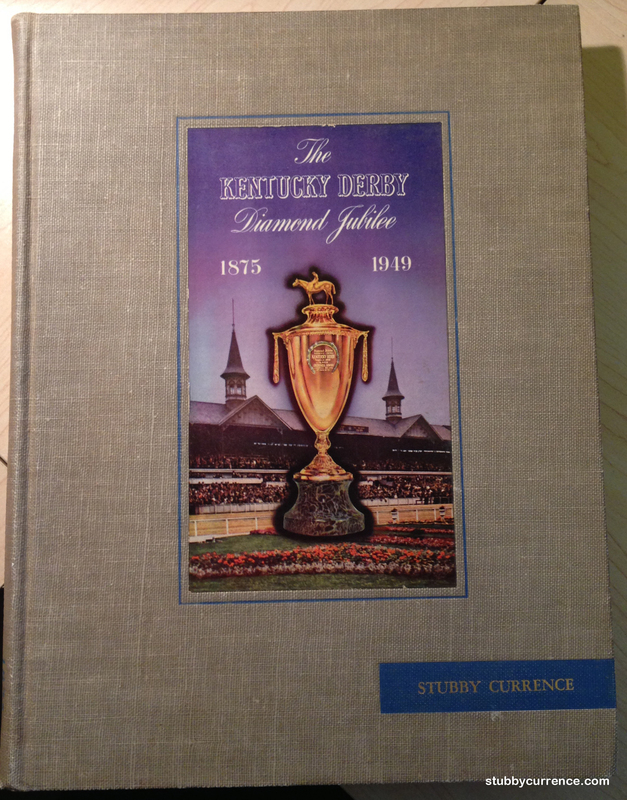 The Kentucky Derby has always been a writer’s event. 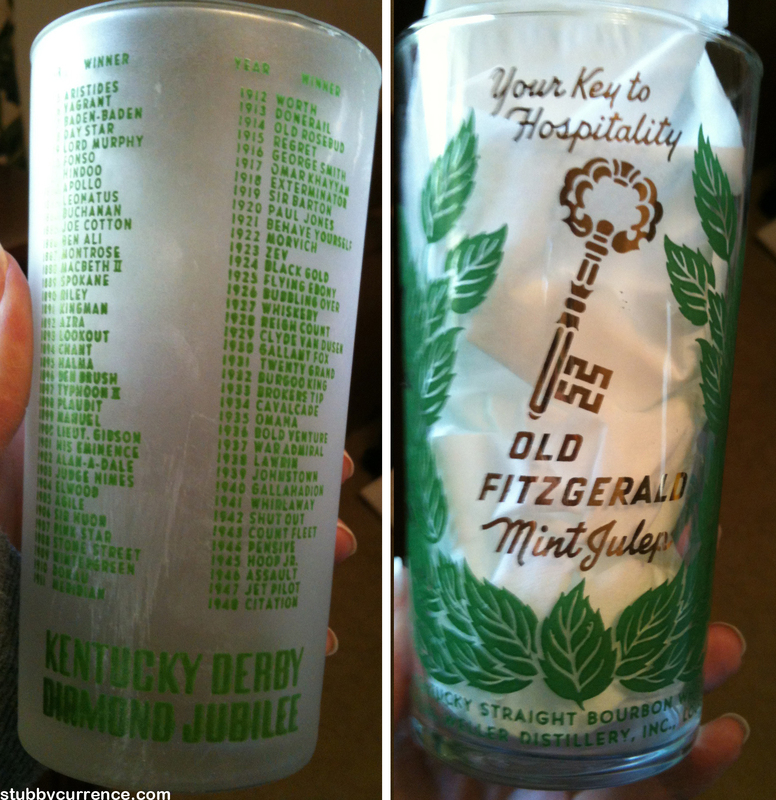 At the Derby, bloodlines come first, but story lines are a close second. Great writers, some of the best, William Faulkner, John Steinbeck, Hunter Thompson, took their turns penning descriptions of the great spectacle. Let’s not get too carried away here comparing Stubby to these literary giants. But the ole man did attend and got him some killer sway. They even personalized it for the ole Stubs!